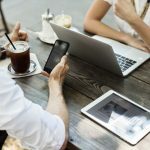 Since the dawn of time (okay, the birth of Instagram), raking in new followers has been one of the most impactful things your business can focus on when it comes to social media. The more engaged followers you have on the platform, the more chances you have to make a meaningful impression on potential customers. But the key word here is actually not followers but engaged. Throughout the short lifespan of Instagram, we’ve seen a heaping amount of tactics in order to increase followers. While commenting, “follow for follow,” on every post in your feed was a noble effort, do you really think all of those people are genuinely interested in your product or service? In a world full of get-followers-quick scams, we’ve discovered a better method that works time and time again. 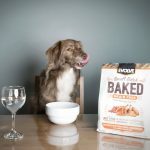 After seeing a lot of success from a recent partnership with Camping With Dogs, we decided that Merrell could host their own giveaway with lateral brands in order to reach a new audience similar to their own. The goal was for each participating brand to capture a piece of each others’ followings. People love free stuff, plain and simple. So giving away a bunch of good products to one lucky follower seemed like a good way to get their attention. We got in touch with companies (not direct competitors though), that make outdoor gear, have audiences with similar interests, and have comparable Instagram followings as Merrell. Once the companies were on board they sent us some of their products to include in the giveaway. All participating brands were instructed to share Instagram posts that announce the contest. All you had to do to enter is follow all 3 brands on Instagram and enter your basic information on a third party site. Since the prize was valued at well over $2,000, that was a relatively small ask for people to enter. 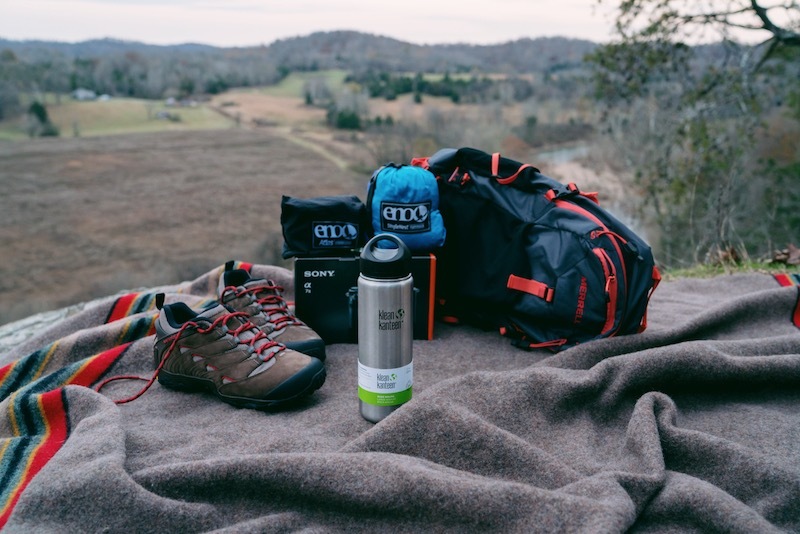 A quick photoshoot of the prize package at our favorite local hiking trail gave us all the content we needed to create a buzz around the contest. We gave the participating brands photos, a video, and suggested captions to use so all they had to do was post and watch their following grow. Joining forces with other badass brands, giving away cool stuff, and giving more than you ask for, make a powerful combination. We figured that with all the participating brands’ followings combined, each brand would be exposed to a new audience. Since the brands involved were all outdoorsy, the chances that their new followers would remain engaged with them even after the contest was quite high. Over the course of just 2 weeks, our client alone gained 17,000 new followers on Instagram (the other participating brands saw significant spikes as well) and all 3 posts about the contest were the top performing posts of the quarter, doubling and tripling typical engagement for our client. 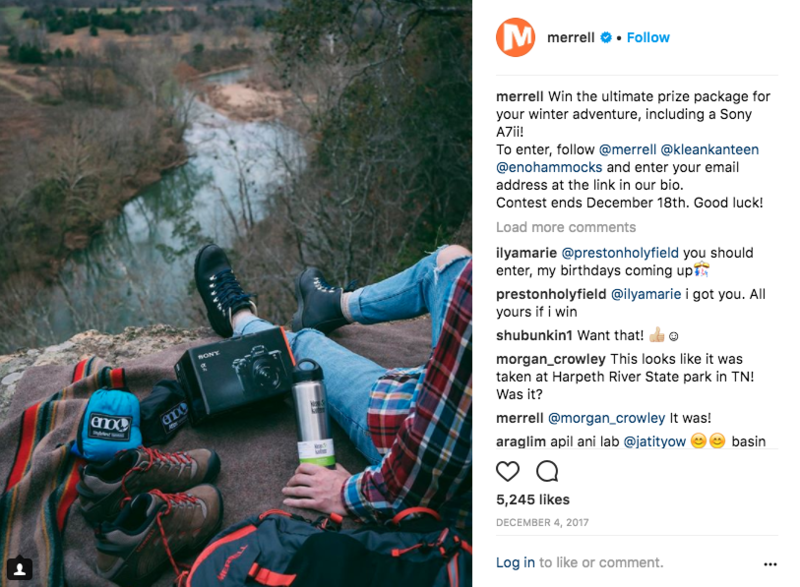 And the best part is that engagement remained high on organic posts after the contest, proving that the new followers are continuing to engage with Merrell’s content after the contest ended. Need help attracting followers and boosting engagement?